Thank you for visiting Sacred Destinations! Here is some background information about this website and its author. 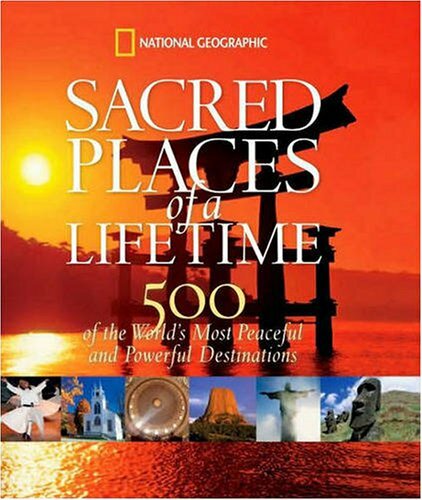 Sacred Destinations is an educational and travel resource founded in April 2005. An ongoing project, it currently profiles more than 1,200 sacred sites and religious places in 61 countries around the world, illustrated by over 25,000 photos. 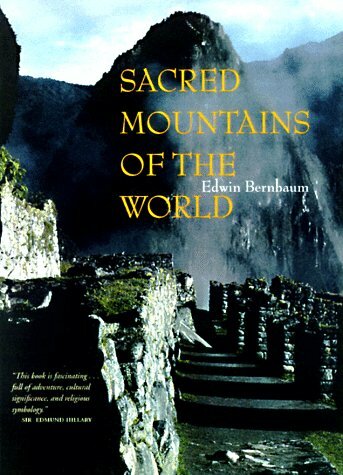 Sacred Destinations is an ecumenical guide, encompassing the sacred places of all faiths. 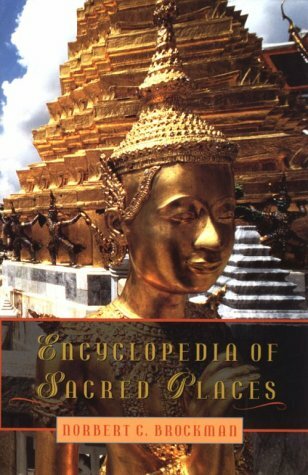 It is generally encyclopedic in tone, with special emphasis on the history, art and architecture of sacred sites. To assist with travel planning, our guides also include resources such as maps, books, links to travel bookings, and basic information on major cities. Sacred Destinations is not sponsored by any organization or travel agency, but is owned and operated by an interested individual and a few helpers. The author has not personally visited all the sites profiled here (and probably never will, given the global scope) but for those that have been personally visited, personal impressions and travel tips are included where applicable. 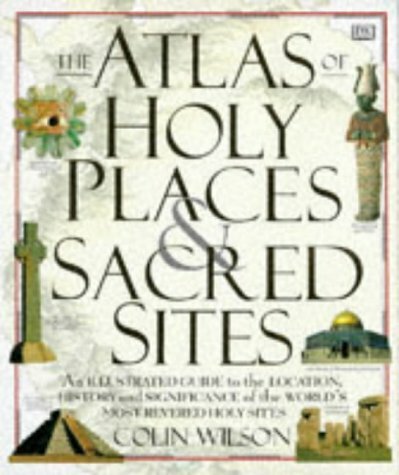 man-made structures made sacred by their use for worship or ritual (temples, pyramids, churches, synagogues, mosques). For many believers, spiritually-themed journeys to sacred sites is a deeply meaningful experience. And thanks to the (relative) efficiencies of modern transportation, more pilgrims than ever are able to visit sacred sites around the world, from Varanasi to Jerusalem to Lourdes. But sacred sites have plenty to attract non-religious travelers, too. Religion has been central to nearly every culture that has populated this planet and has therefore significantly impacted these cultures' art and architecture. So sacred sites are thrilling in large part because they are history and spirituality made visible and touchable. 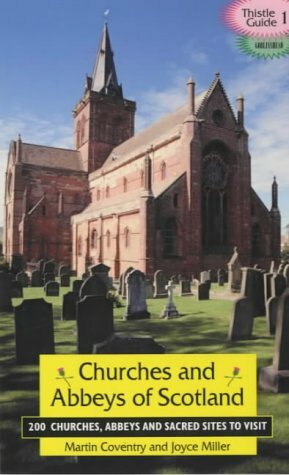 Moreover, since the sacred has been of the utmost importance to most cultures around the world, no expense or labor was spared in building and decorating sacred sites - meaning that religious buildings are among the most beautiful and awe-inspiring examples of architecture you'll see in your travels. After all, religious or not, who visits Paris without visiting the grand Notre Dame, or Cairo without seeing the astonishing Pyramids? 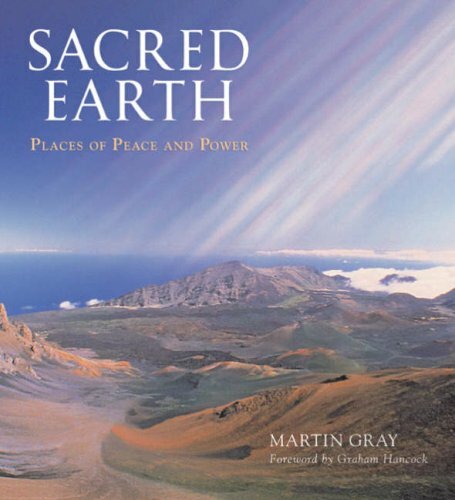 My name is Holly Hayes and I'm the founder, author, and primary photographer of Sacred Destinations. My husband David is co-photographer, chief-foreign-countries-driver, and technical-support-provider of the "Sacred Destinations Team." We are both from the beautiful state of Oregon in the USA. I am not an academic expert on sacred places or art, but I have an M.Phil. in Religious History (University of Oxford, 2007). My area of emphasis was Early Christianity and my dissertation was on the transition from Greco-Roman paganism to Christianity in ancient Ephesus. My husband and I lived in Oxford for two years while I earned my degree (2005-07), then took a self-guided driving tour of continental Europe for nine months, focusing especially on Germany, Italy and France, before finally returning to the USA in August 2008. Throughout our three years abroad, we spent most of our free time visiting and photographing historic and religious places for this website and our image database. The gazillions of photos from our various trips are still being captioned, edited and published. In the meantime, you can read all about our trips on the Go Historic Blog (part of our sister site). You can use the extensive "Archives by Place" menu on the right to access all previous posts. Most of the photos published on Sacred Destinations were taken by me and my husband David. The places we've personally visited are mostly in Europe, but also a bit in Morocco and the United States. All photos that were taken by us are available for licensing; several have already been published in books and magazines. Please visit Art History Images to search and license some of our best photos. For places we haven't visited yet, or visited in our pre-digital days, or on an ugly rainy day, we publish photos by permission from other photographers around the world. These include many photographers who have generously licensed their images under Creative Commons. Please see About Images for more details. The website is still relatively young and the to-do list remains very long. Our ultimate goal is to provide useful, comprehensive information and quality photos on virtually all notable sacred sites around the world - so it will be a lifelong project! There is no set way of prioritizing which sites are added first, so if a notable religious site doesn't yet appear on Sacred Destinations, it simply means I haven't gotten to it yet. Choosing what to work on next is usually governed by such personal factors as the places I've visited and photographed, places for which I have good information resources, places for which good pictures are available, and whatever happens to sound interesting on a given day. 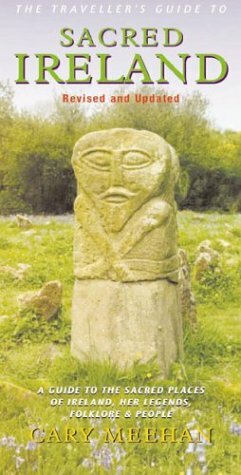 Often I'm prompted by an e-mail from an interested visitor, so if there's a site you'd like to see added, please contact me and let me know! 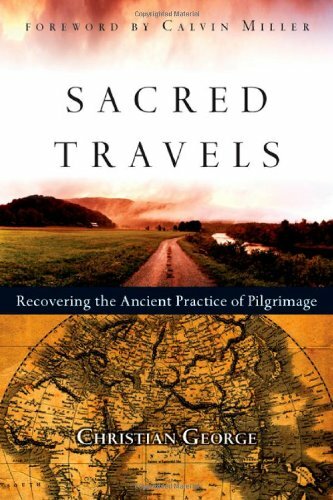 The information on Sacred Destinations is based on a variety of reliable sources, including: academic textbooks on archaeology, architecture and religion; travel guidebooks; online resources, especially official websites; and my own travel experiences. Obligatory disclaimer: Circumstances can change when it comes to travel and I am definitely human, so please always double-check important things like opening times before you travel and contact me if you spot an error in any article or photo caption. You can browse religious places by country or by category using the top menu or the category page. You can also search for keywords using the box at the top of every page. To introduce you to some sites you may not know about, you can browse random sites via thumbnails on the home page. I hope you enjoy this website, and happy exploring! Questions or comments? Contact me here.